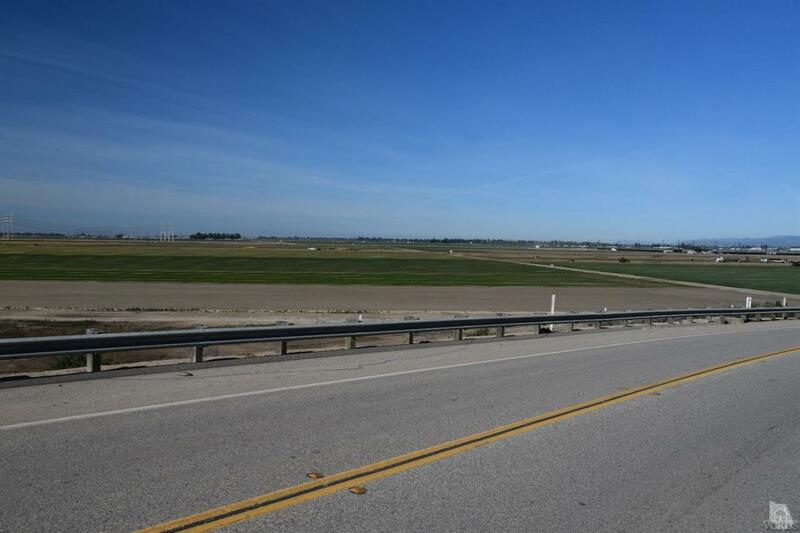 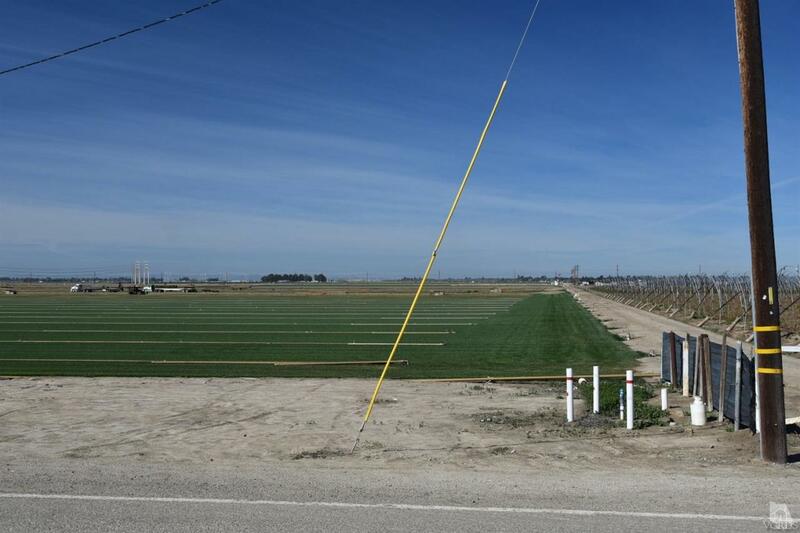 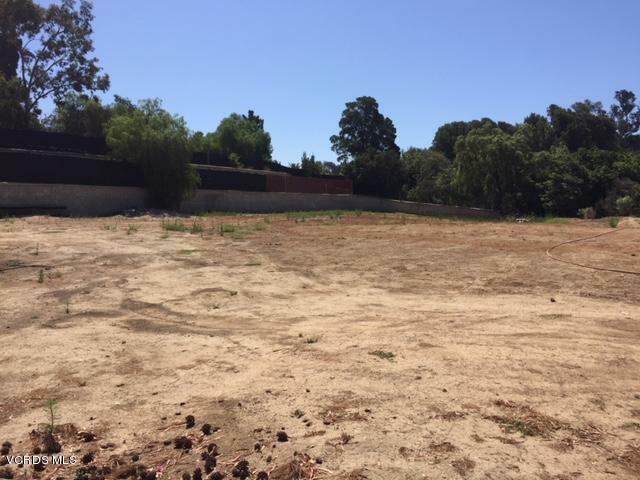 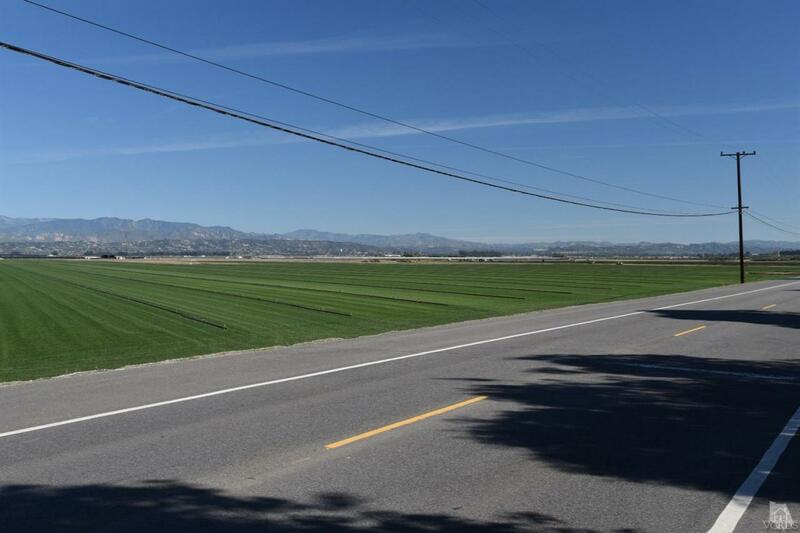 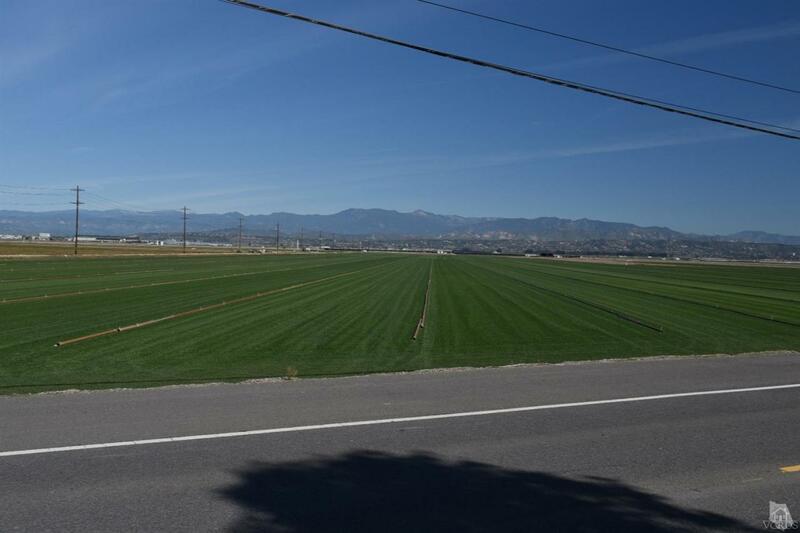 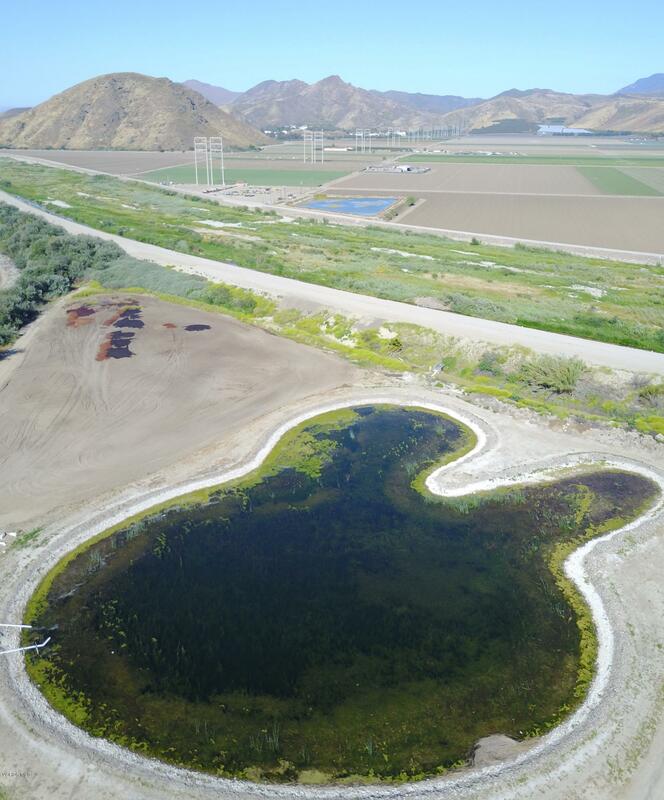 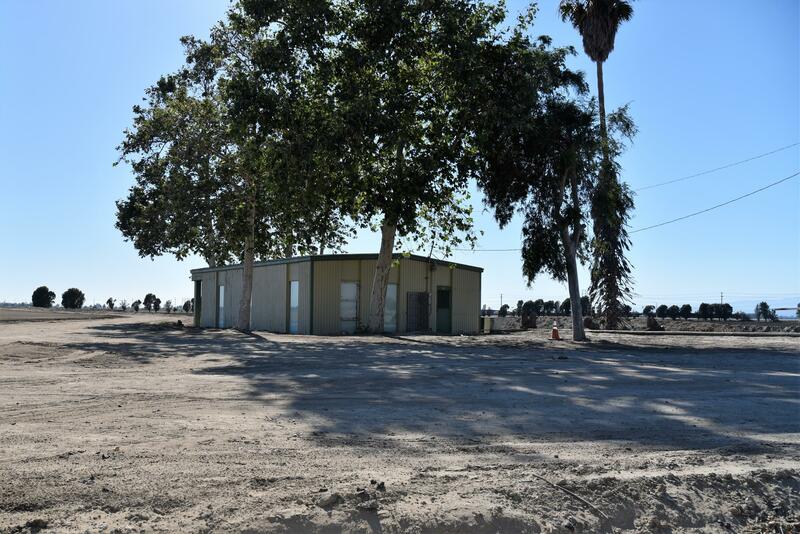 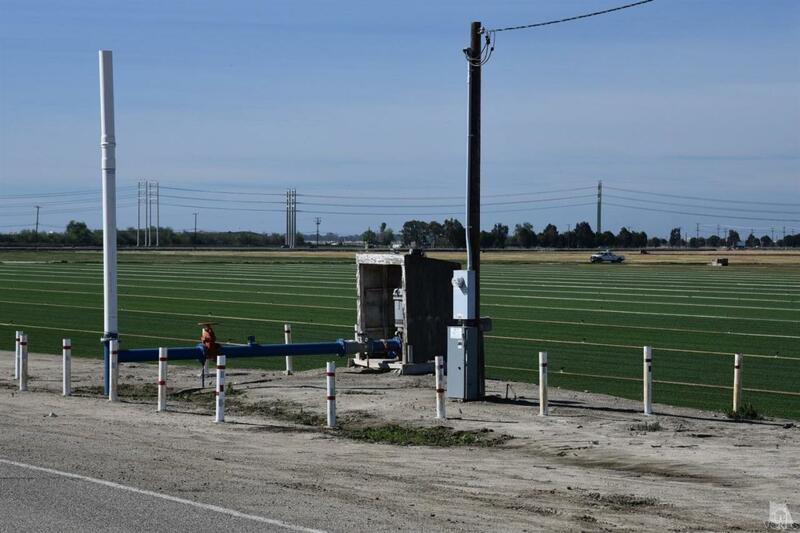 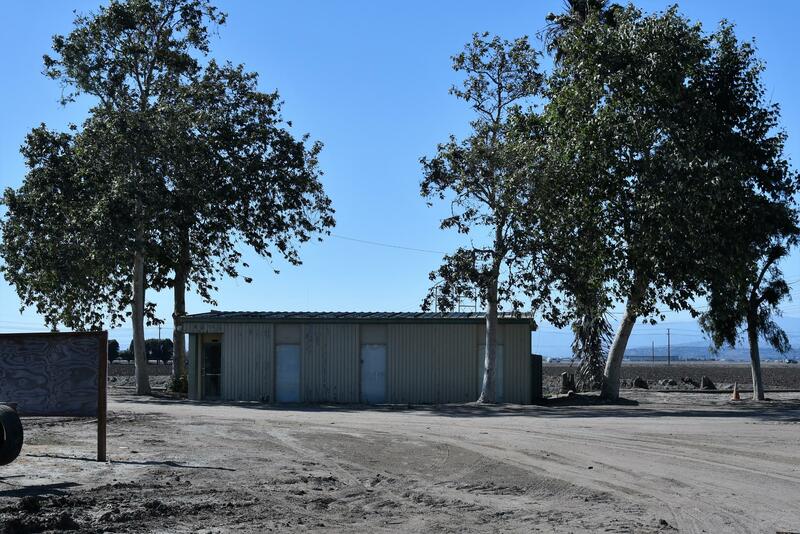 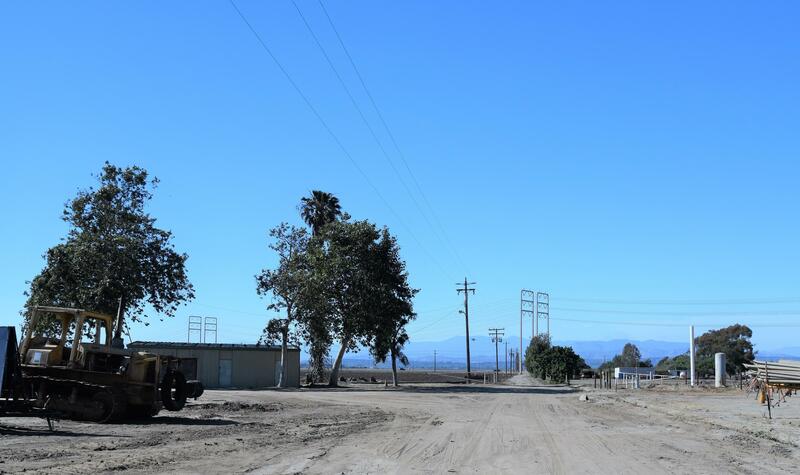 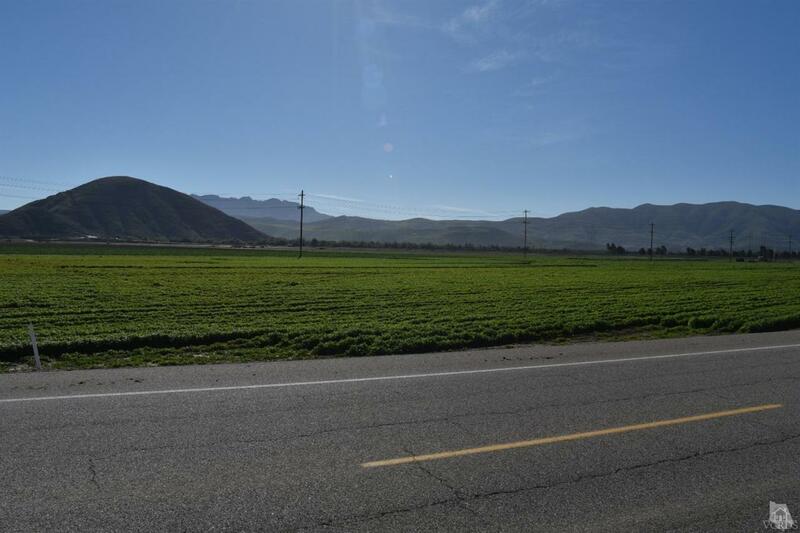 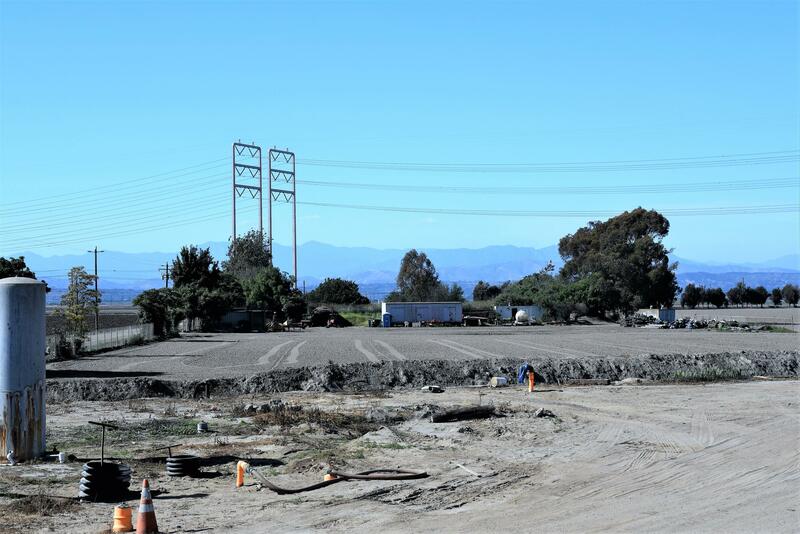 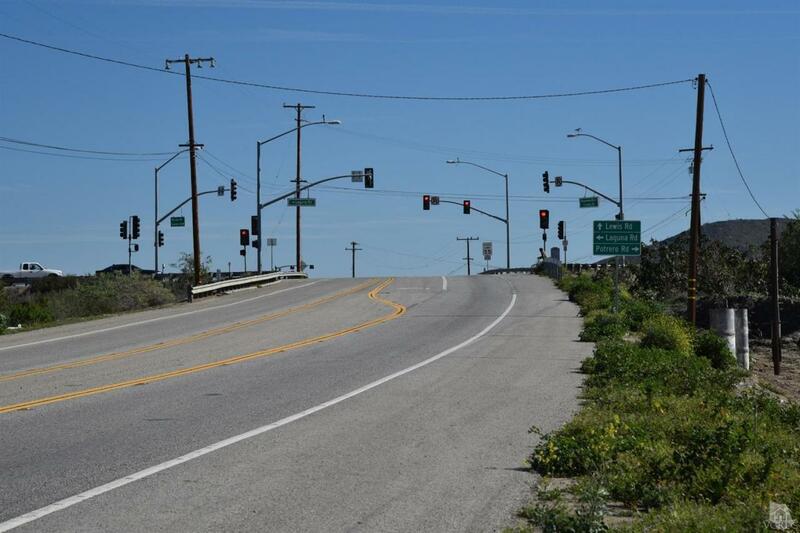 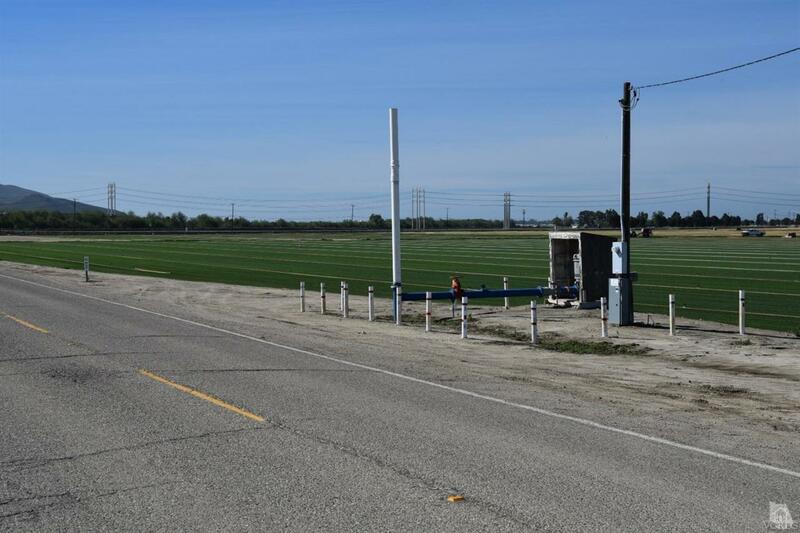 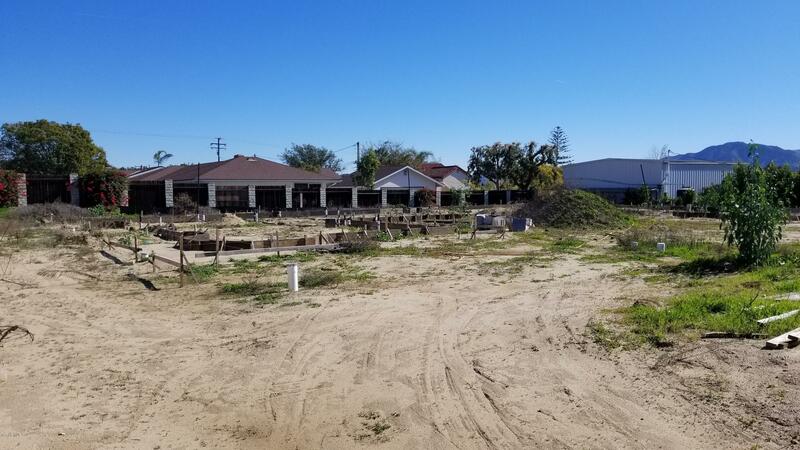 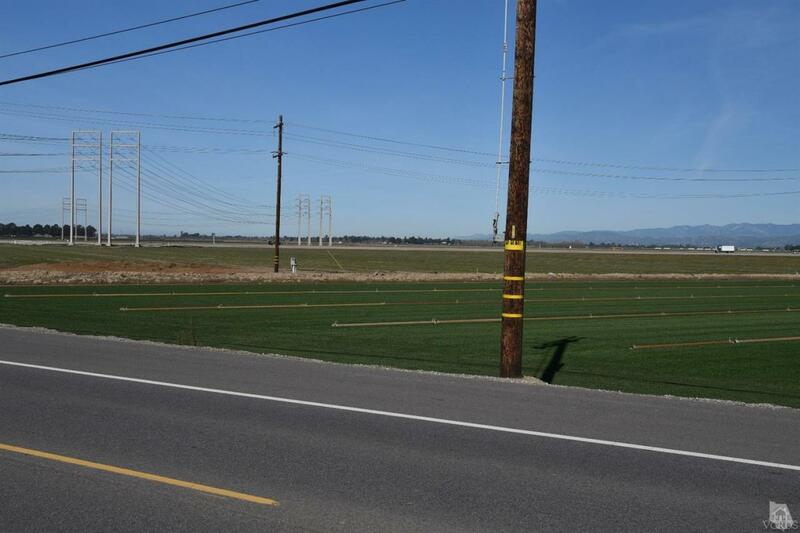 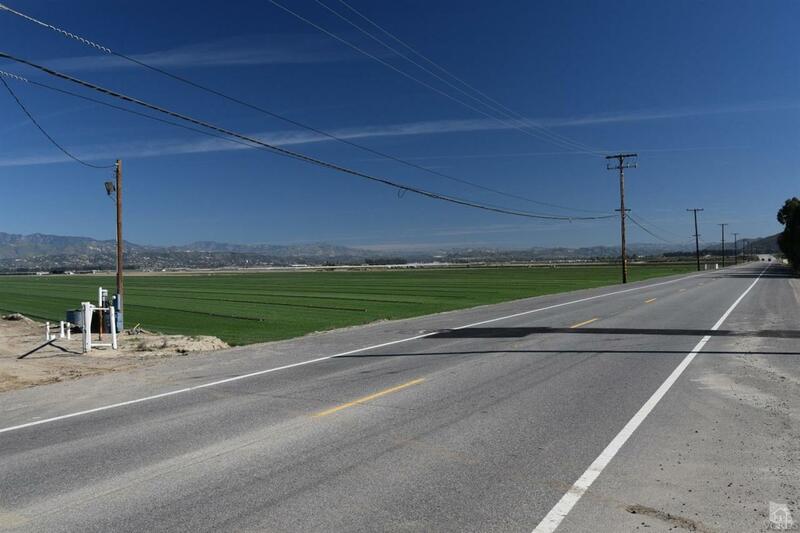 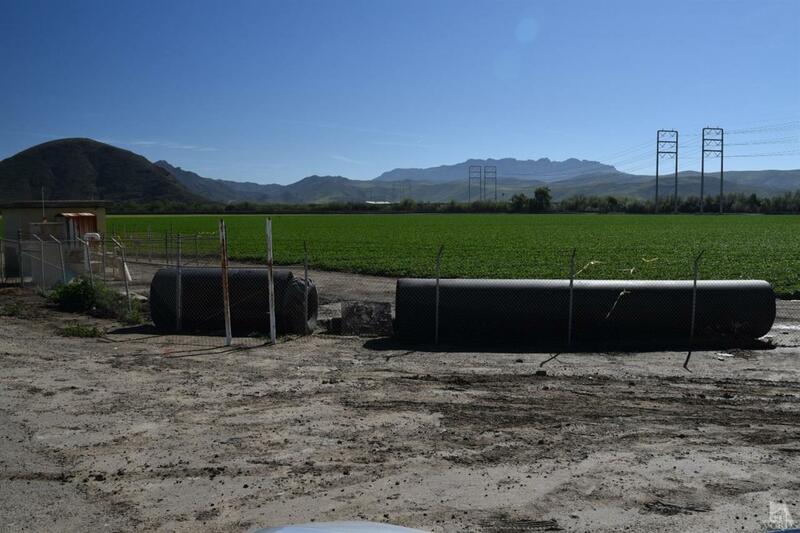 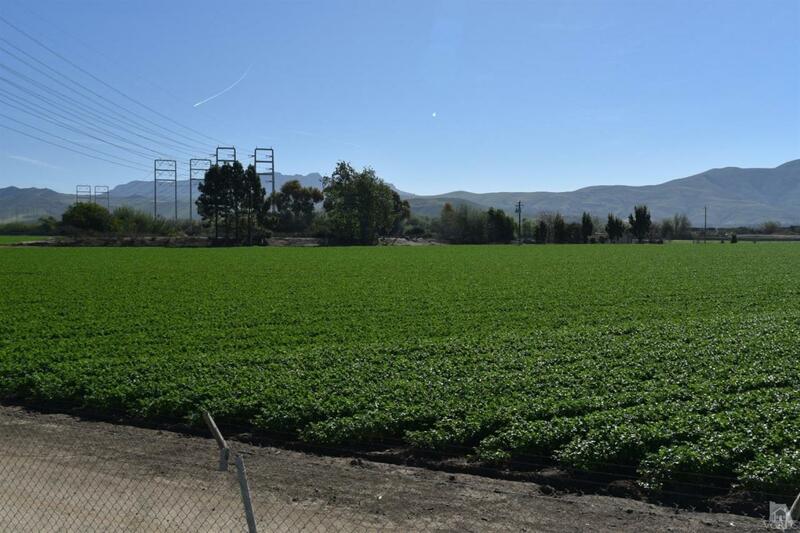 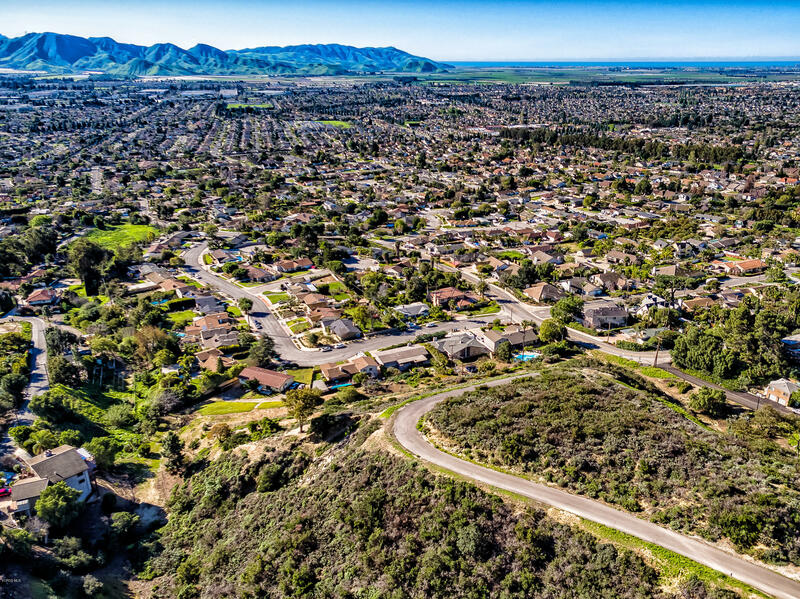 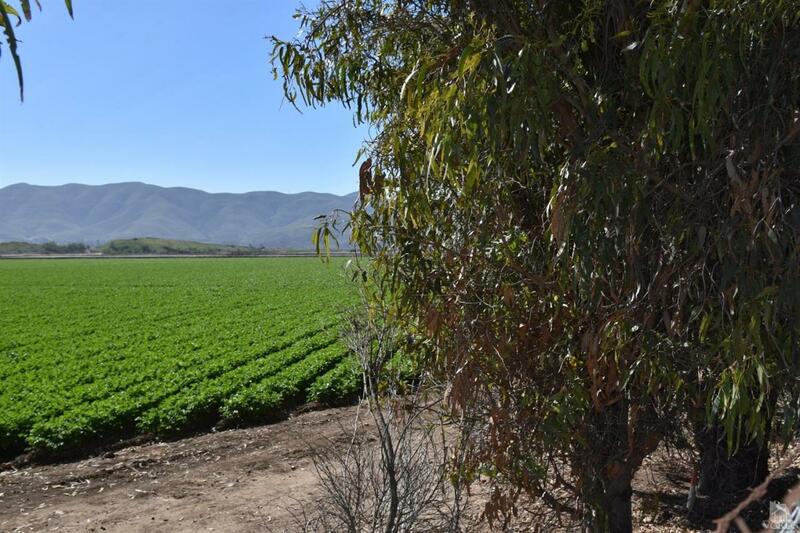 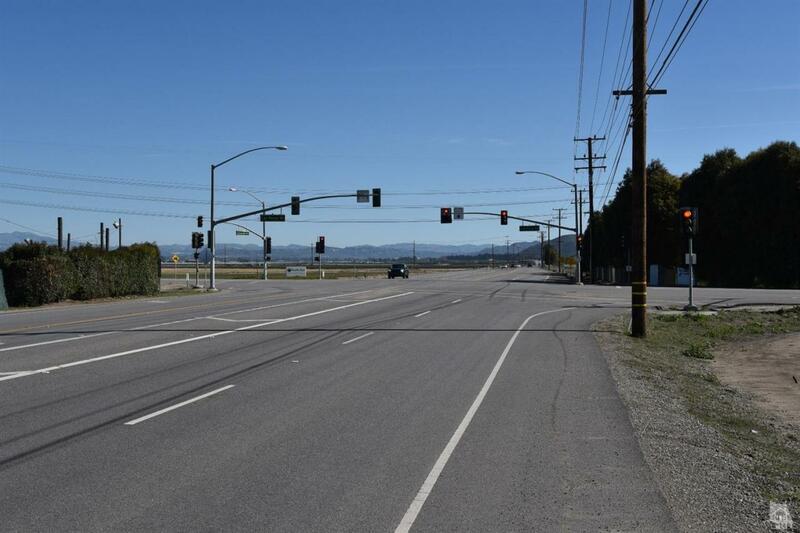 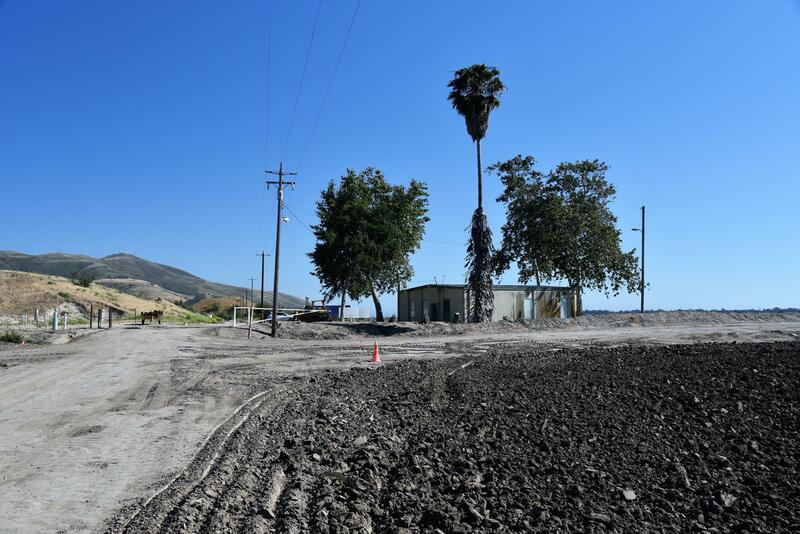 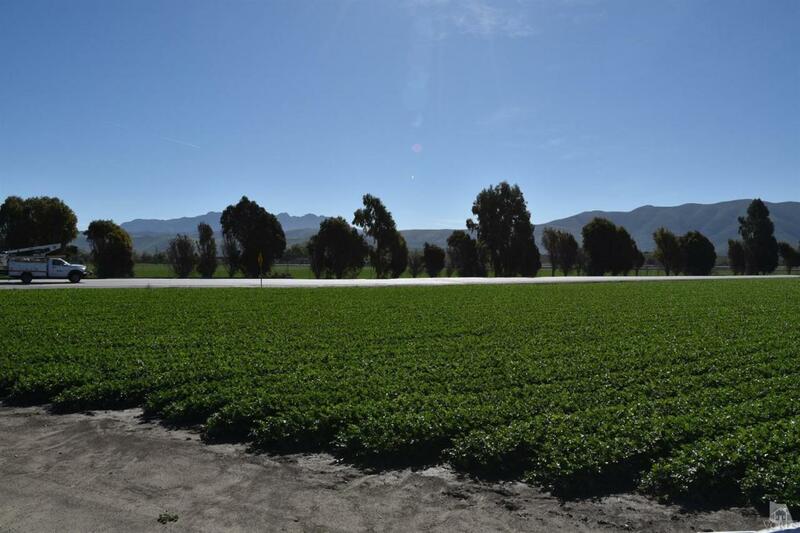 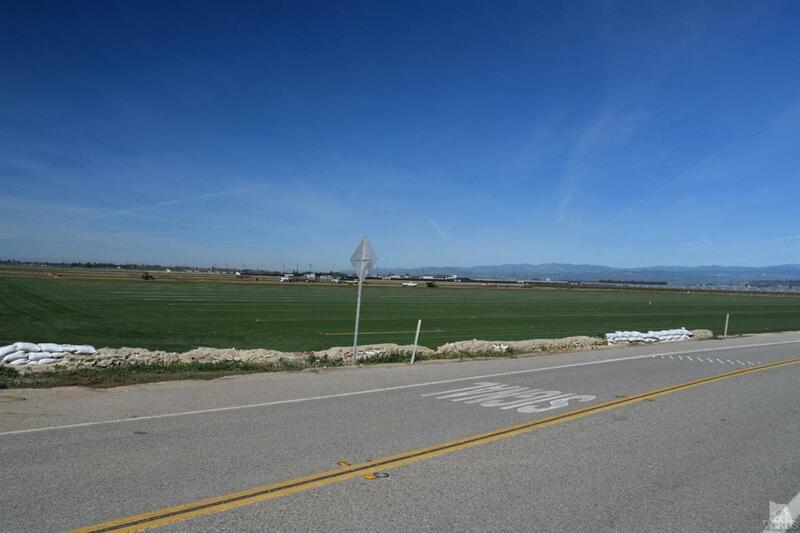 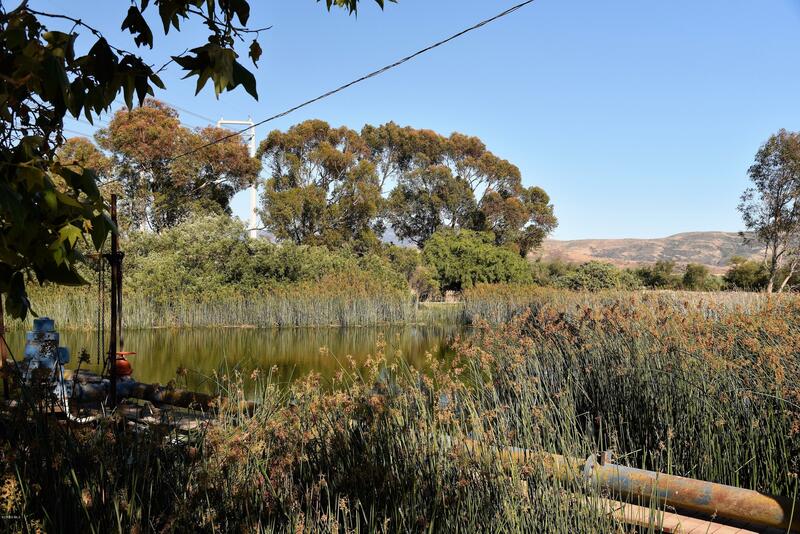 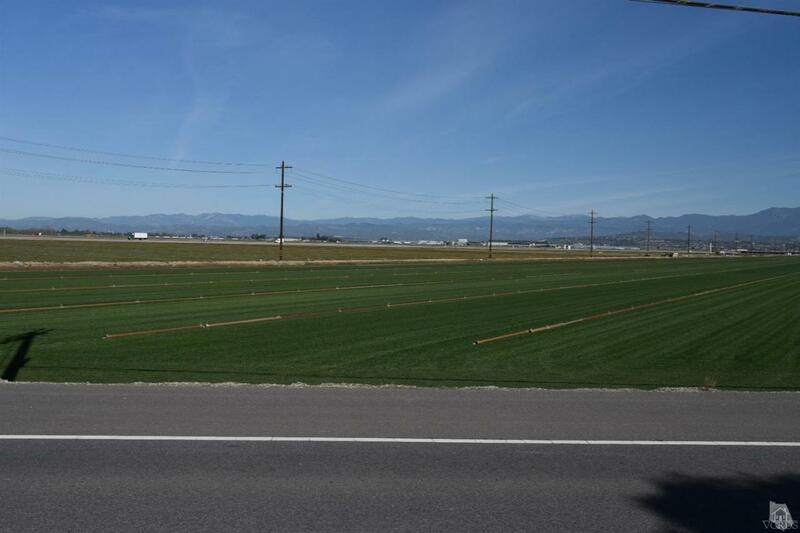 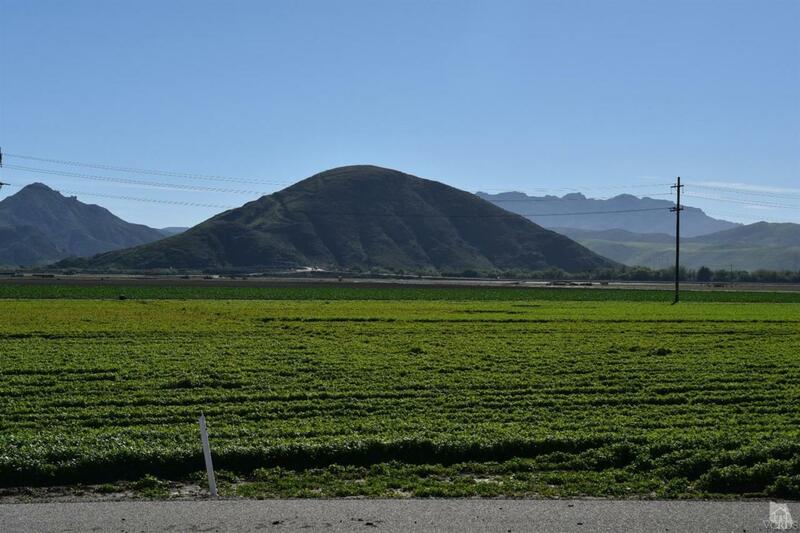 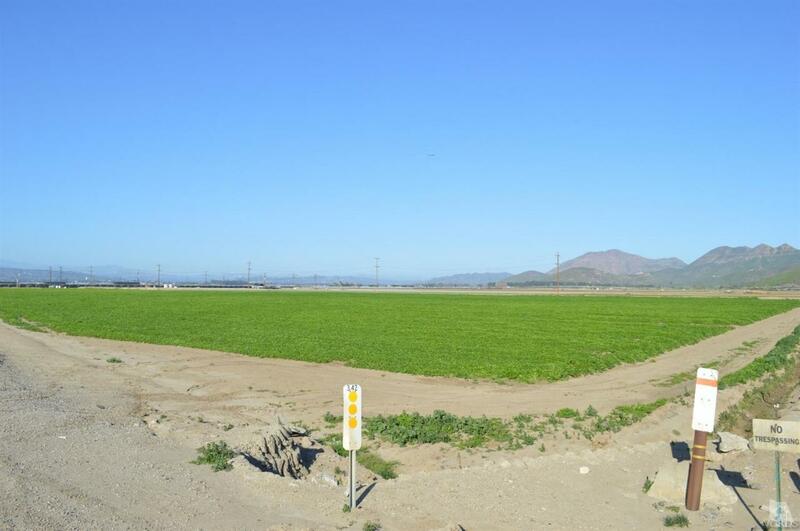 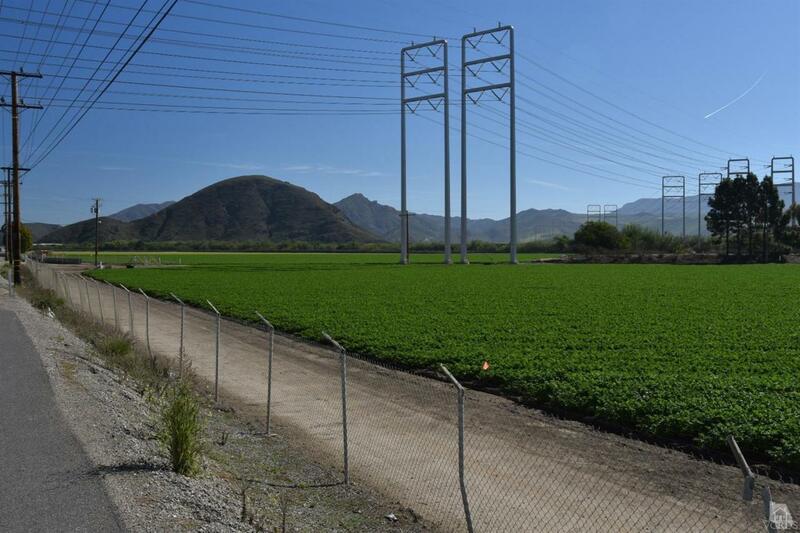 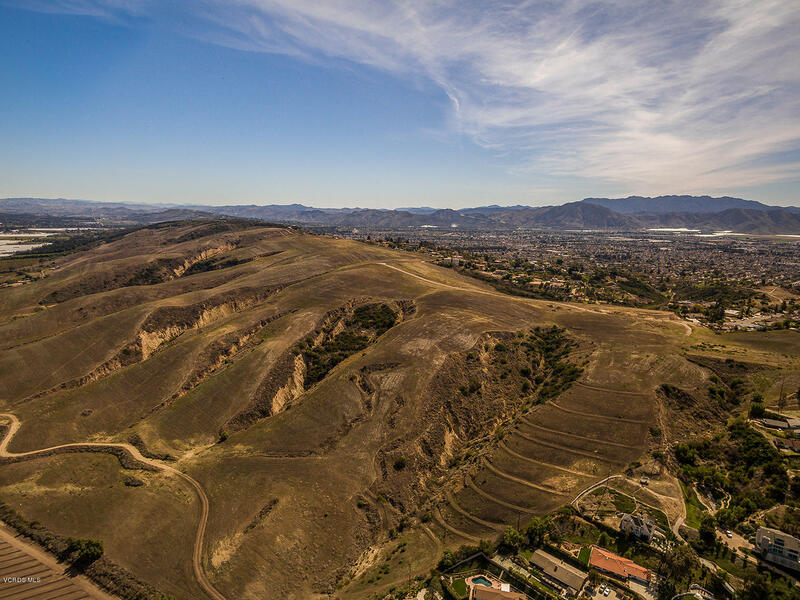 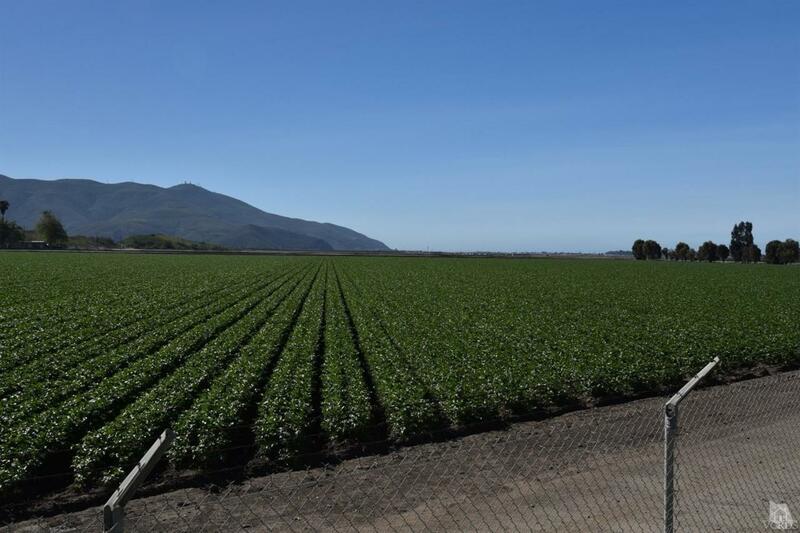 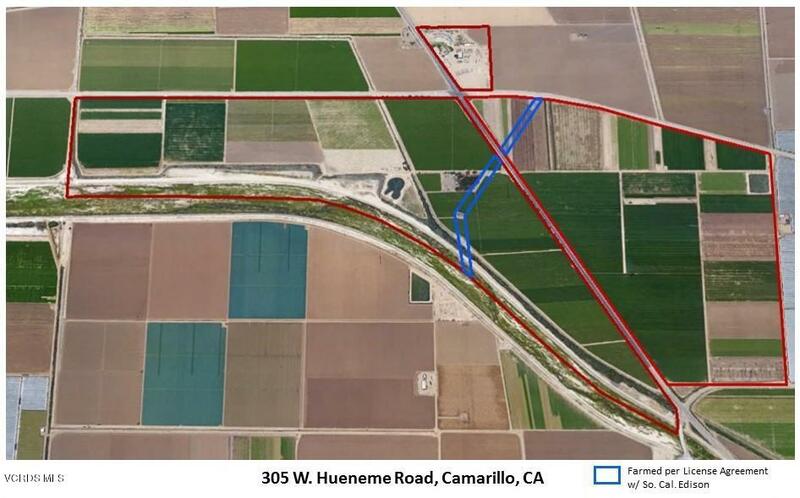 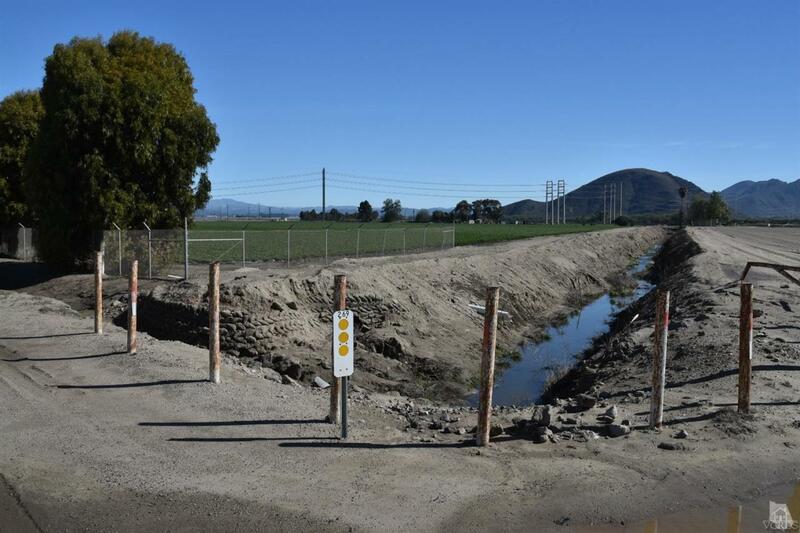 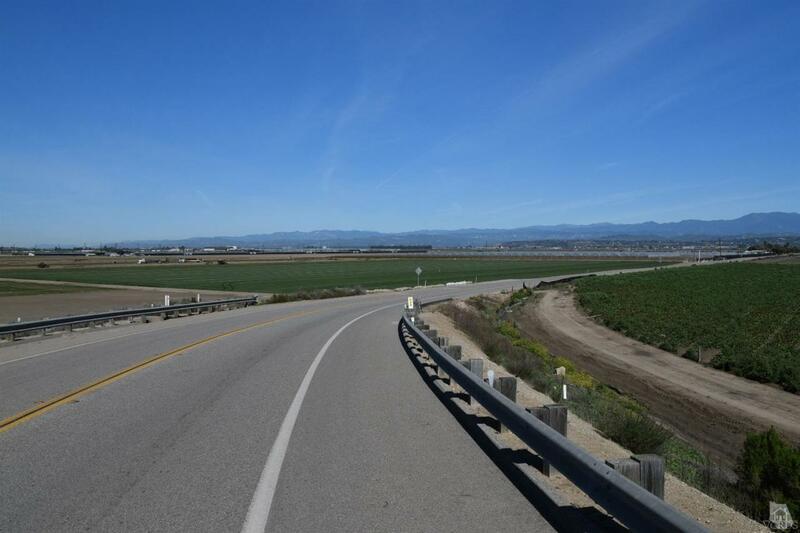 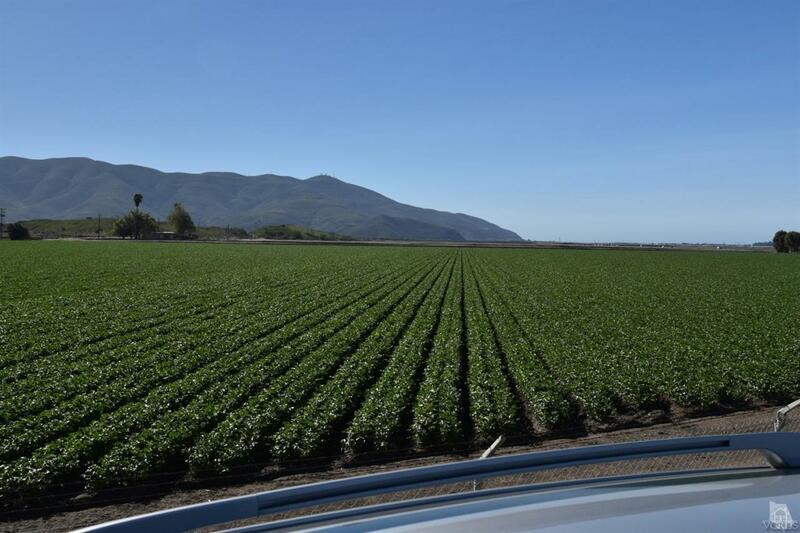 Approx 433.74+/- Acres of Prime Farmland in Ventura County located on two major thoroughfares on the Oxnard/Camarillo Plain with approximately 421.62+/- flat & usable acres. 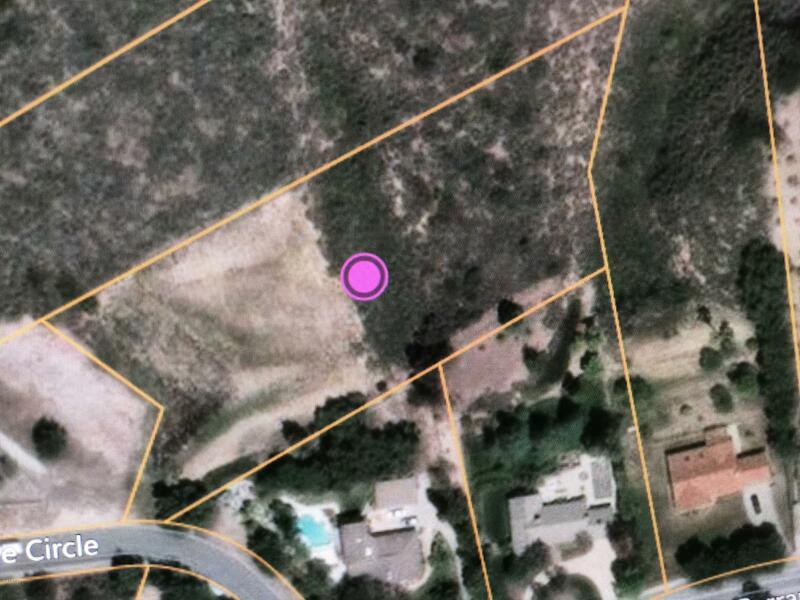 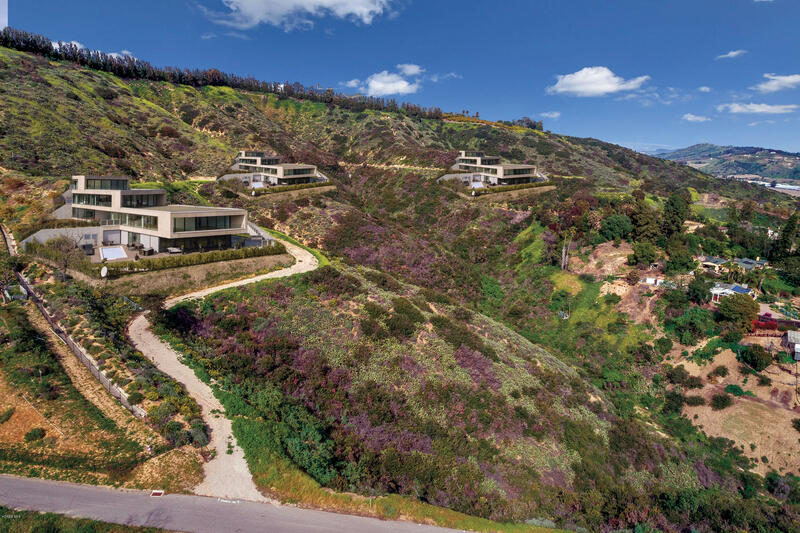 Comprised of 13 parcels, all being legal lots. 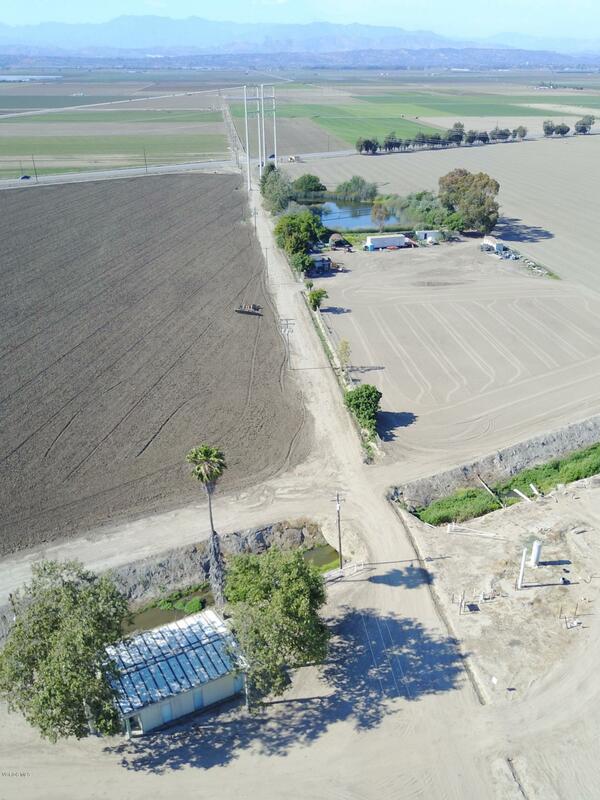 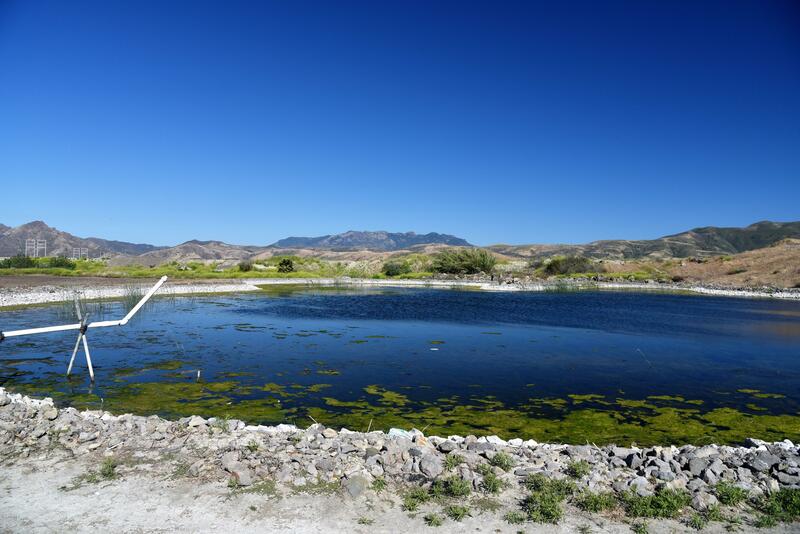 The ranch is tiled and the water source is from one private well together with PV water and 3 detention ponds. 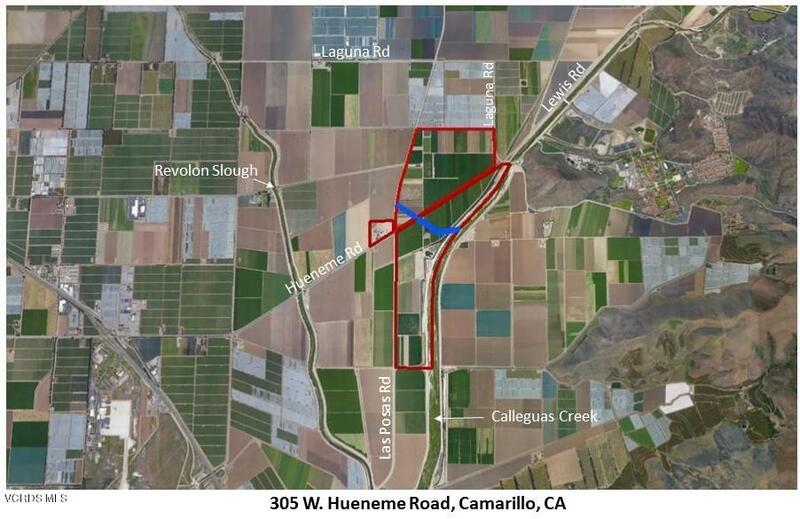 Northerly parcels are located on the north side of Hueneme Rd from Las Posas Rd on the west to Laguna Rd on the east and Southerly parcels are located on the south side of Hueneme Rd between Las Posas Rd on the west to Calleguas Creek on the east, with the southerly border along Broome Rd. 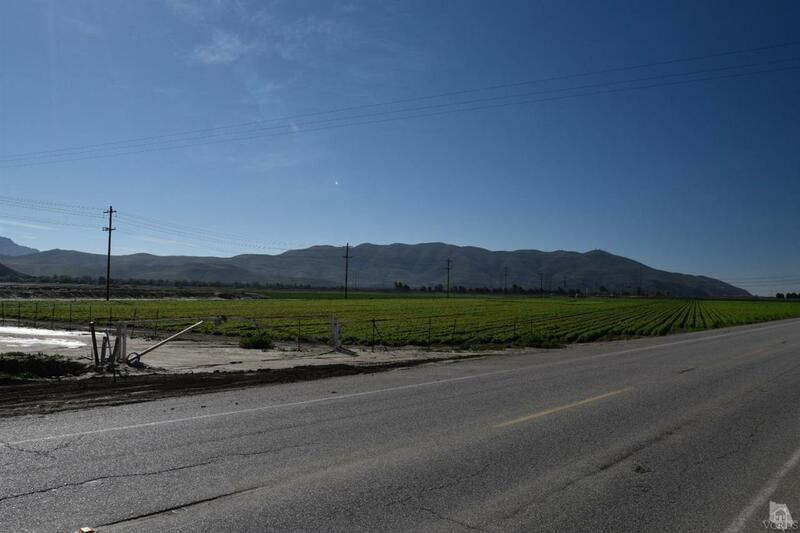 Seller preference is to lease back 200 acres. 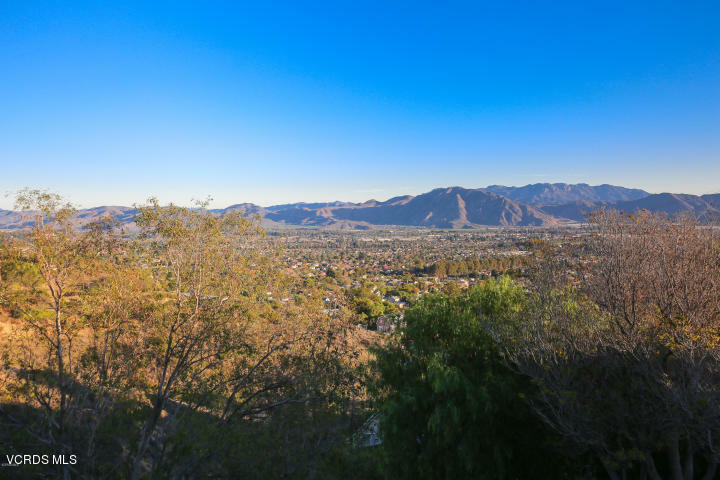 Buyer to cooperate with Seller in executing a 1031 tax deferred exchange(s). 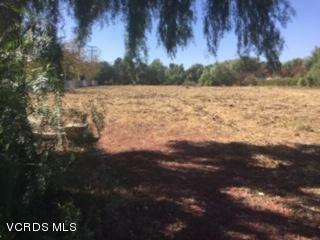 Accepting Back Up Offers during Contingency Period.